EBJI » Congratulations on Your Promotion! You are Here:EBJI >> News >> Congratulations on Your Promotion! Comments Off on Congratulations on Your Promotion! 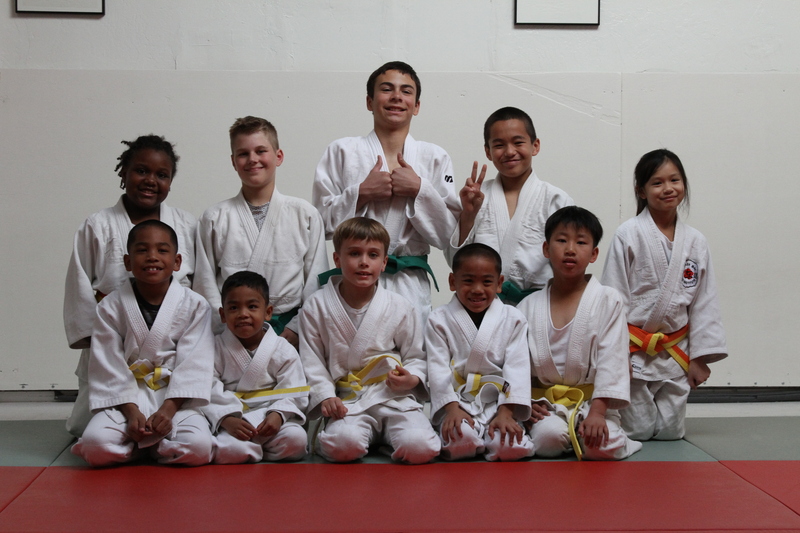 Congratulations to all the students who were promoted at our recent Spring promotional on March 15, 2014! Keep up the great work!